There is a lot of racing action going on this week in Iowa. 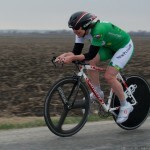 Tomorrow is the penultimate race in the Elkhart TT Series. Elkhart, Iowa is located just north of Des Moines. This out=and-back 12K TT is fast and flat. For more information check out the Event Flyer. This weekend brings one of the largest Iowa race events of the year,the Bicycle Blues and BBQ race weekend. 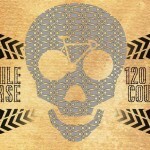 This year’s race event is part of the Flyover Midwest Omnium Series. The Flyover Series has combined some of the biggest omniums in the Midwest into one great series increasing payouts and participation in the events that are part of the series. The race event consists of a Saturday morning time trial. The course is an out-and-back, 7 mile course. 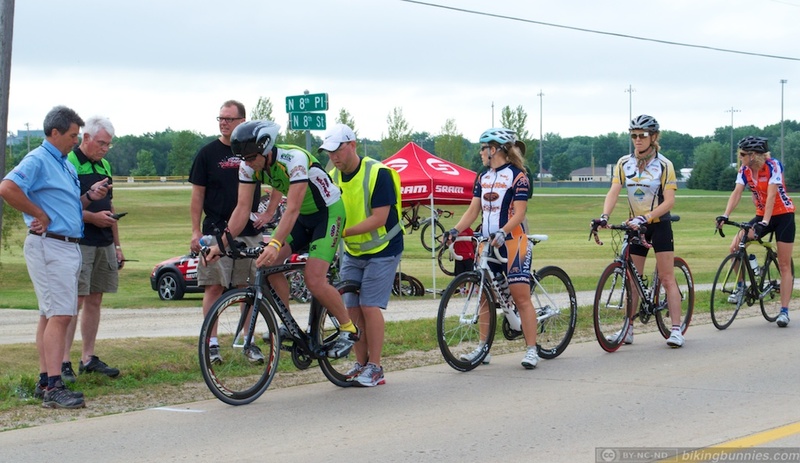 Later that day riders will be racing through the streets of Clear Lake, Iowa in a fast criterium. 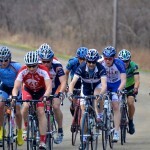 Sunday, riders will take to the open roads of Iowa to compete in the BBBQ road race. There are over $18,000 in cash and prizes up for grabs the omnium weekend. The large pot will surely attract riders from around the region. There is plenty to do in Clear Lake even if you are not racing; as part of the weekend’s festivities there will be a BBQ and Blues festival running all weekend. Starting Friday night, the festival kicks off with plenty of BBQ to eat and some great blues bands taking the stage. The festivities begin at 5:30pm. Saturday kicks off with a non-competitive ride, The Tour de Fields, offering several ride options. With all the riding and racing going on participants and spectators are sure to work up and appetite. Saturday morning the Clear Lake Lion’s Pride is serving all you can eat Dads Belgian Waffles from 7:00am to 10:00am. Cost is only $6 in advance for adults, children 5 and under eat free. Advance tickets are available at the Clear Lake Area Chamber Of Commerce office. Once your breakfast settles, there will be plenty of BBQ served up starting at 11am. The blues music will be playing well into the evening; at 8:30 PM Lamont Cranston Band with special guest Bruce McCabe will take the stage to close to the Blues Music Festival.